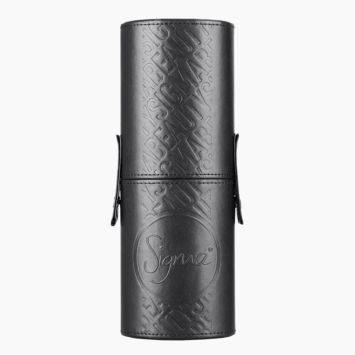 Achieve extra-fine, natural definition of your lashline with this long, small SigmaTech® fiber brush using any gel or liquid formula. 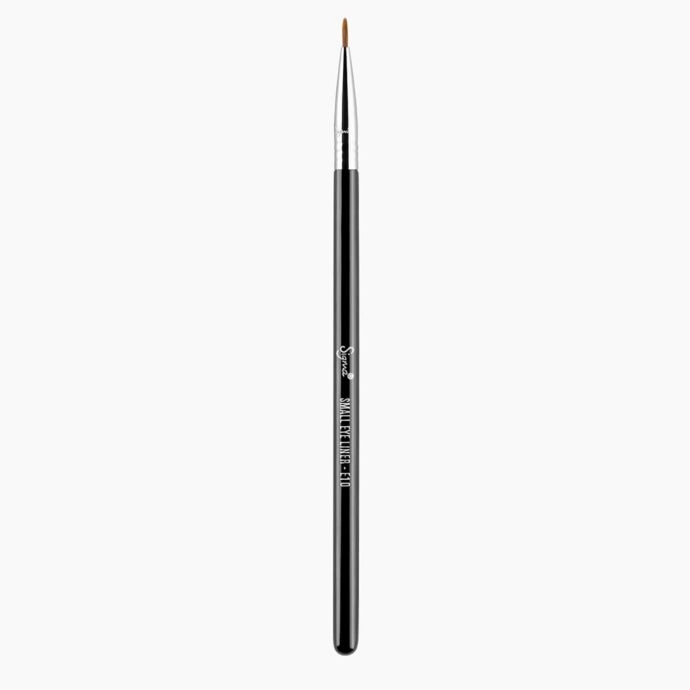 E10 Small Eye Liner Brush is rated 5.0 out of 5 by 4. Rated 5 out of 5 by AshS from Super fine I use this brush to hide the lash band on my falsies. It works wonders every time! It's my secret weapon, especially if i don't want a thick liner. 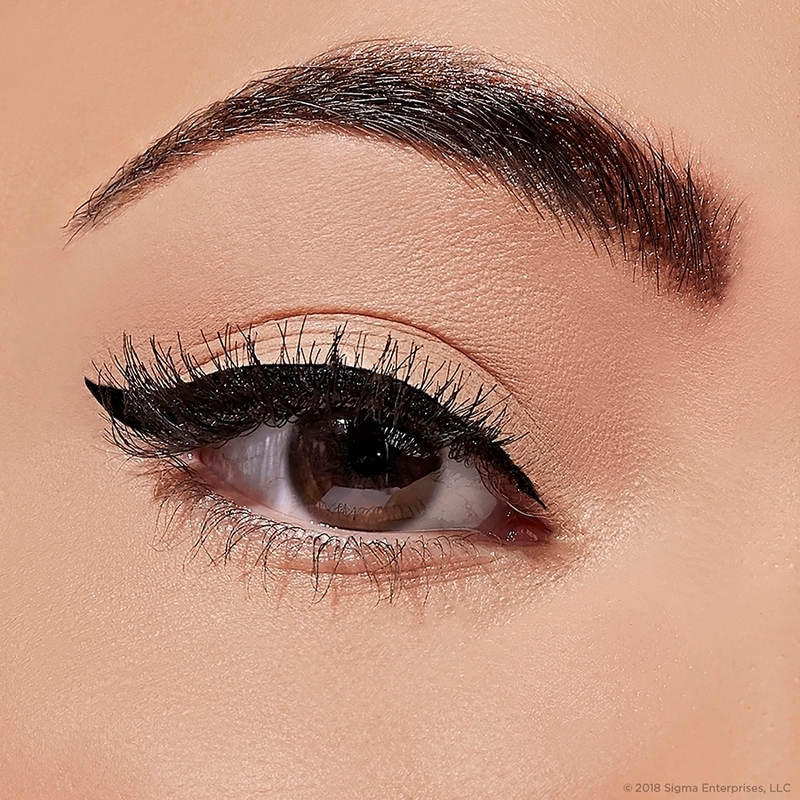 Rated 5 out of 5 by Barbiee from Small eyeliner Loveeee it will be ordering soon!!!! Prefect eyeliner brush!!! 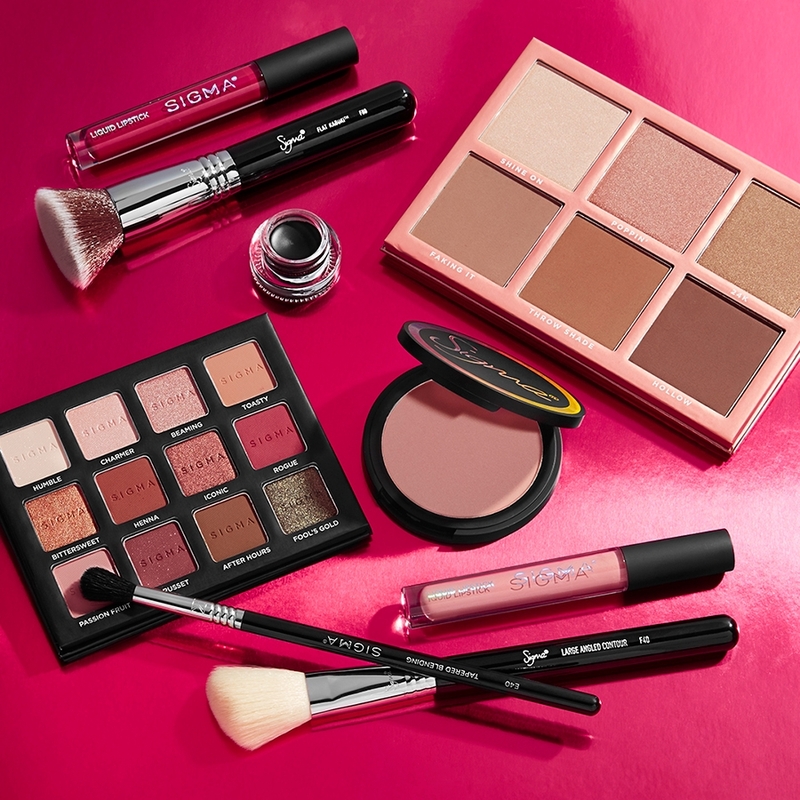 Rated 5 out of 5 by MEMAWKIMMY from Perfect line!! Perfect....: Don't need to say any more......!!!!! What's the difference between this one and E05? How thick are the bristles on this brush? 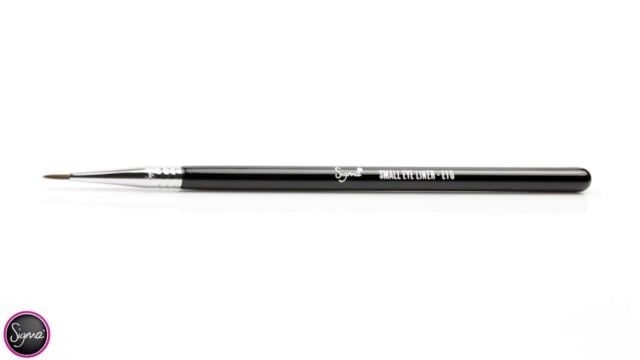 The E10 Small Eye Liner is a small very fine detailed liner brush. 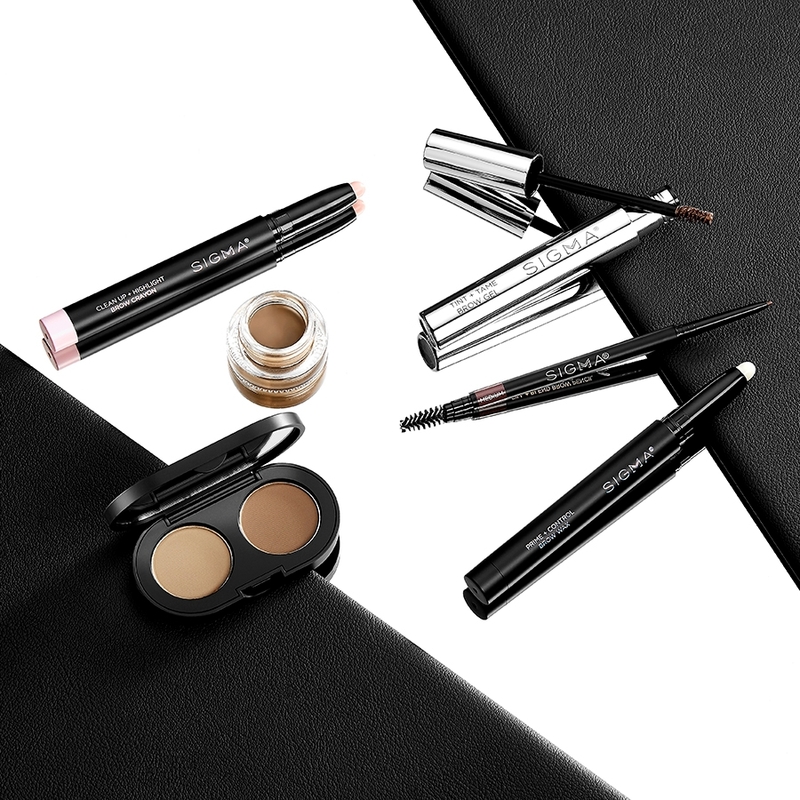 It is a small size to give you full control and precise liner application. 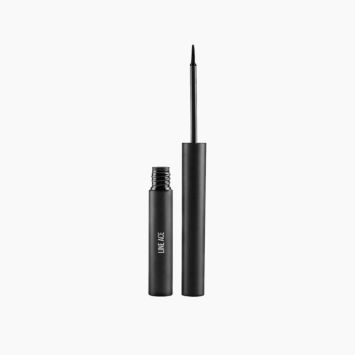 What's the difference between the E10 and the E11 eyeliner brush? 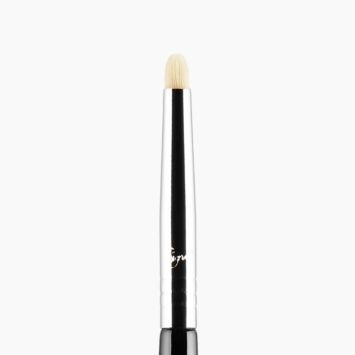 The E10 - Small Eye Liner brush has a thin shape with soft fibers for creating finely detailed lining of product. The E11 - Eye Liner brush is the most thin and fine lining brush in our collection. 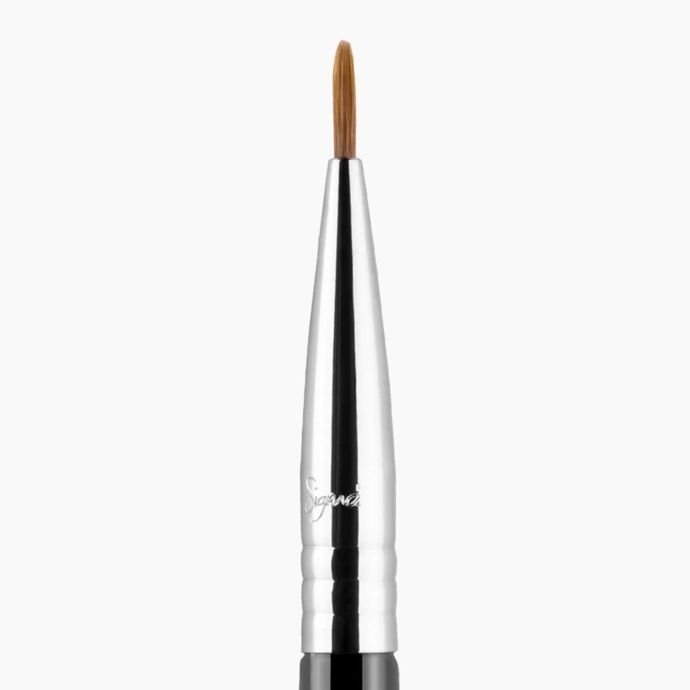 It is excellent for creating very precise lines onto the eye. 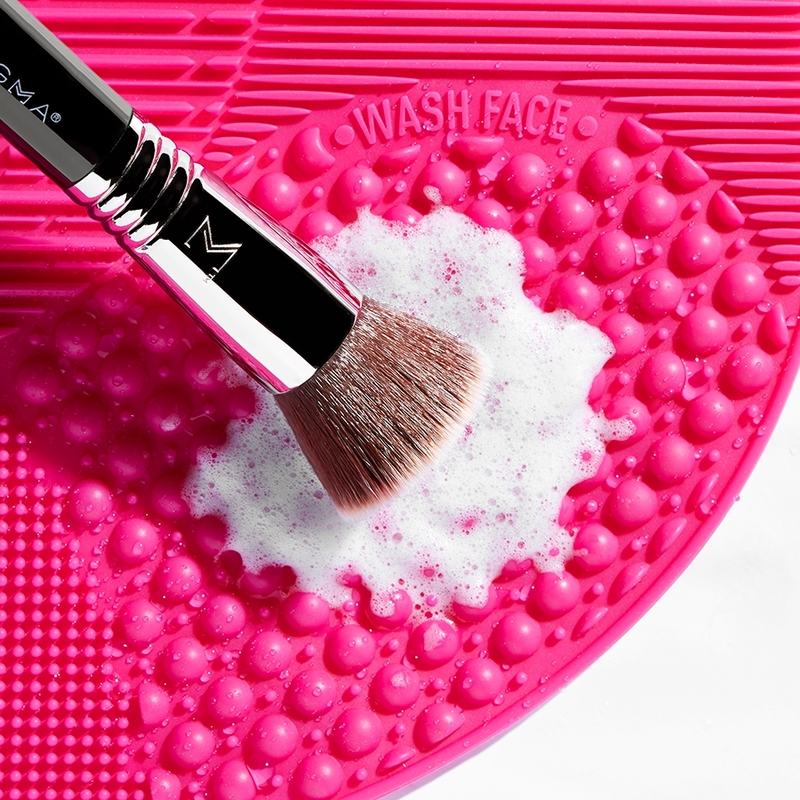 Is this brush vegan and are any of your brushes vegan or synthetic? Thank you! 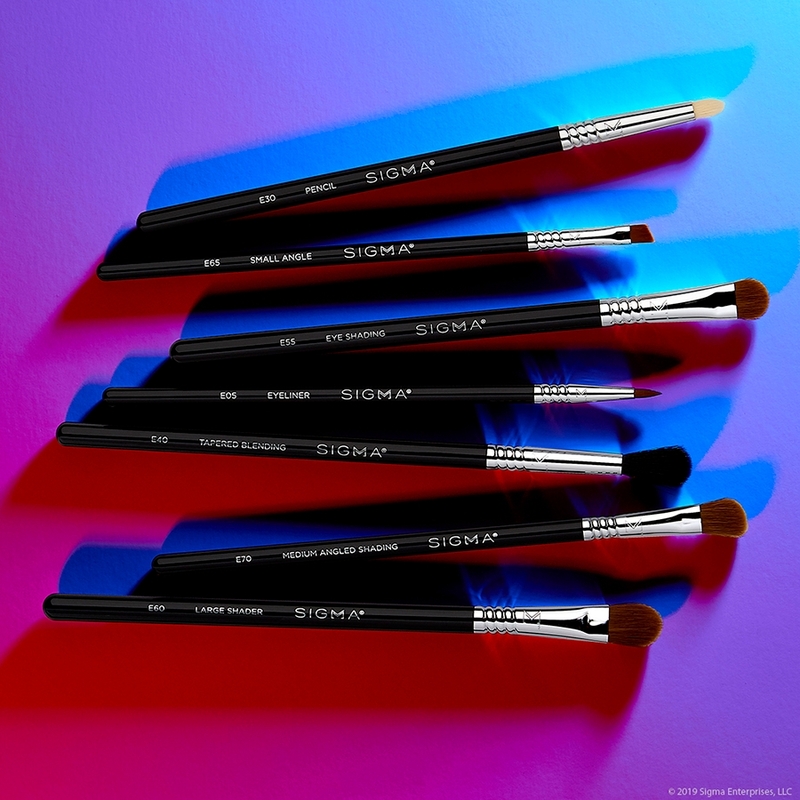 The E10 - Small Eye Liner brush is made with our exclusive synthetic SigmaTech&reg; Fibers! 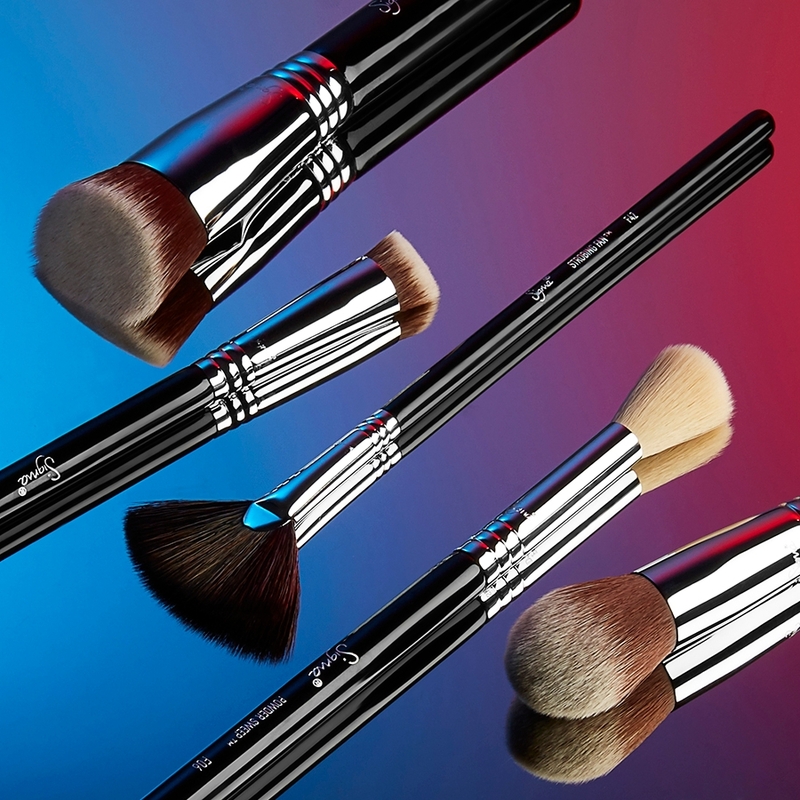 Most Sigma brushes are made with synthetic fibers. 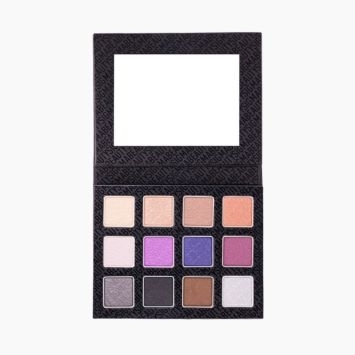 You can view additional product information for brushes when clicking the &quot;Details&quot; drop down menu located on the right hand side of the product page. 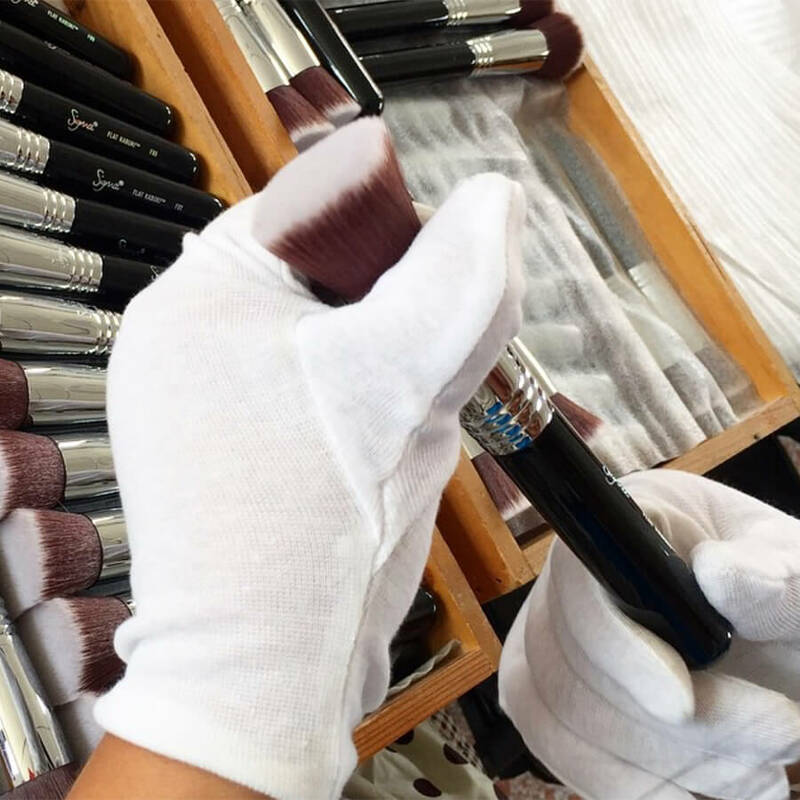 At this time, our factory that makes all of our brushes is not certified vegan. Many factors go into vegan certification, and although we completely support that, I do not think certification is on our radar, at this time. 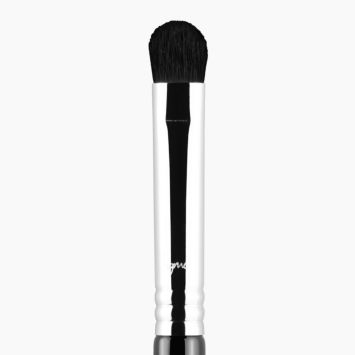 The E11 brush has a slightly finer brush head.